Southern Division police are looking for a man who they believed stabbed a 43-year-old bartender early this morning. 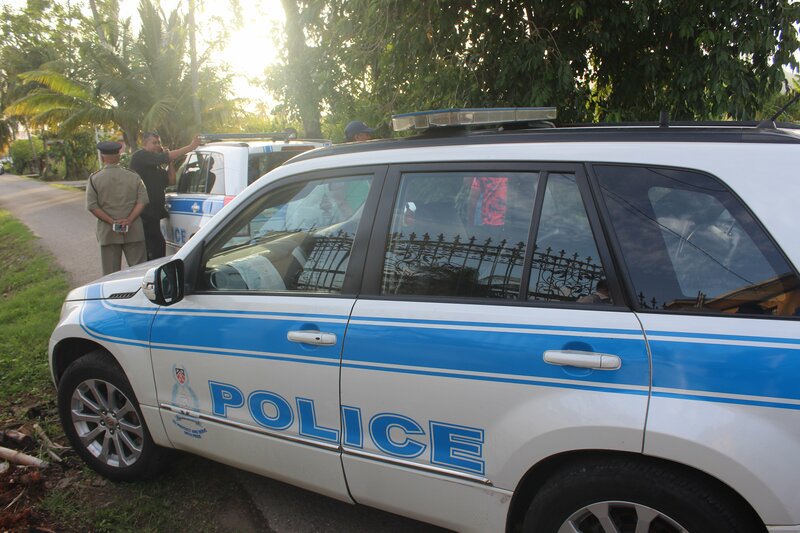 Police said at around 4.15 am, Dane Lewis was at the Claxton Bay home of a female co-worker when a male acquaintance of the co-worker came home and saw him. An argument began between Lewis and the man and Lewis was stabbed several times in the neck. Police said Lewis' jugular vein was cut. Reply to "Man stabbed to death in Claxton Bay"